Parlour is delighted to present a discussion event as part of the M Pavilion program for 2015. Join us as we discuss the roles women have played in transforming our cities. Brooks Crescent protest, Fitzroy, 1970. Photographer Alan Jordan. Pictures Collection, State Library of Victoria. 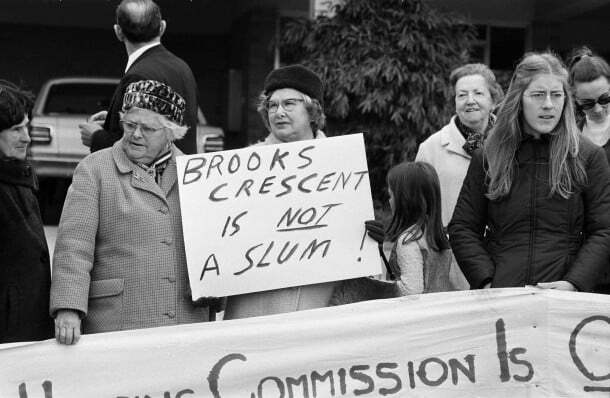 Join us for a Thursday-night discussion at the M Pavilion about the history of women shaping the Australian city – its buildings, spaces, and social and political agendas. Led by Parlour, the evening’s panellists –urbanist Jane Jose, architectural historian Karen Burns, social historian Renate Howe, architect Shelley Penn and chair Justine Clark – will explore the powerful roles women have played as activists, architects, planners, philanthropists, policy makers, politicians and writers. Roles which have indelibly shaped the spaces, places and policies of the Australian city and, by extension, formed what it means to live in Australia today. Our speakers will start by speaking briefly to one image that elucidates a particular instance in which women have transformed the city. You can see the images here. 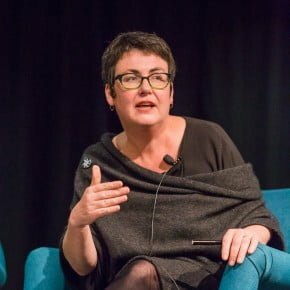 Jane is an urbanist and cultural activist, with decades of experience in writing, shaping and informing policy to make great public places in cities across Australia. 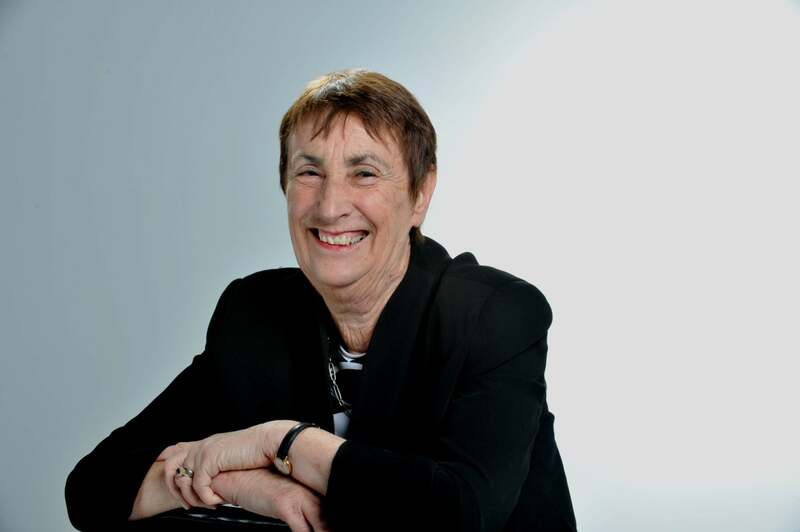 Jane is currently Chief Executive of the Sydney Community Foundation. Previous roles include Deputy Lord Mayor of Adelaide, newspaper columnist and writer about urban life, and City Strategist for the City of Sydney. Jane’s book Places Women Make, forthcoming from Wakefield Press, tells stories about women’s contribution to making great places in Australian cities. Karen is an architectural historian and theorist with a long-standing interest in feminist theory and activism. 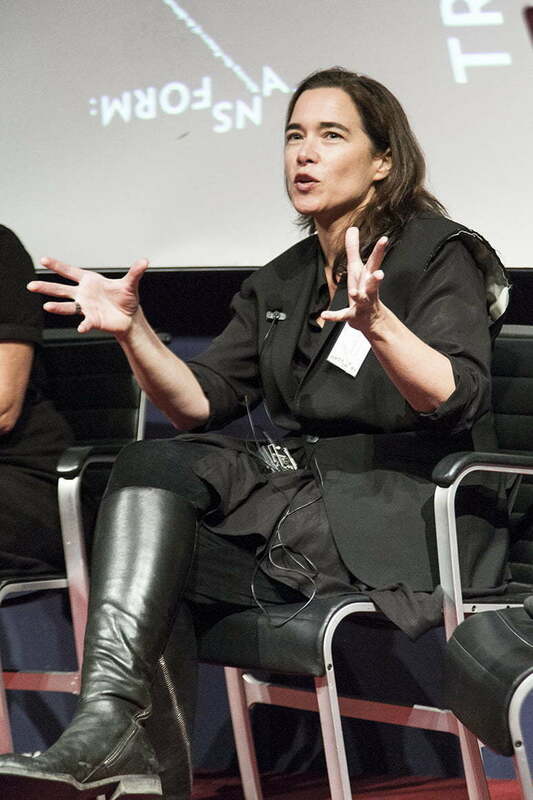 She co-founded Parlour (2013) and E1027: Women’s Architecture Collaborative (1990). Her writings on women in architecture are widely published in both the scholarly and professional presses. Karen is co-editing a forthcoming Global Dictionary of Women Architects, with Lori Brown and was a chief investigator on the ARC-funded project Equity and Diversity in the Australian Architecture Profession. Karen teaches in the architecture program at the University of Melbourne. 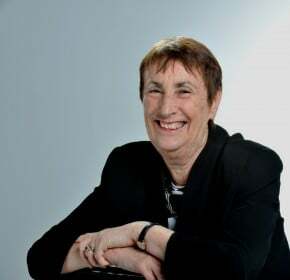 Renate Howe AM is an Honorary Associate Professor at Deakin University and a committee member of the Cultural Heritage Centre Asia and the Pacific and a fellow of the Victorian Planning and Environmental Law Association. 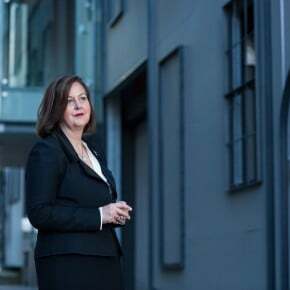 She has been a member of the Victorian Civil and Administrative Tribunal, the Victorian Heritage Council and is currently a sessional member of Planning Panels Victoria. Her most recent publication is a co-authored book, Trendyville : The Battle for Australia’s Inner Cities (Monash University Publishing). Shelley is a Melbourne-based architect and advocate who works to improve public outcomes in the built environment through roles within government and the private sector. 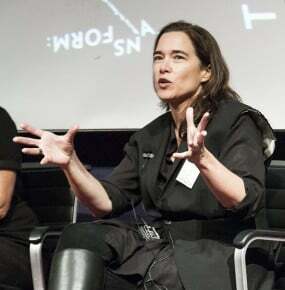 Shelley is Associate Professor in Architecture, Melbourne School of Design, University of Melbourne; Adjunct Professor in Architecture Practice, Monash University; a member of the Victorian Design Review Panel and of the SA Capital City Design Review Panel. Previous roles include: Design Director in the Office of the NSW Government Architect; inaugural Associate Victorian Government Architect, Deputy Chair of the Heritage Council of Victoria, National President of the Australian Institute of Architects and Chair of the National Capital Authority. In 2014 Shelley was named as one of the Australian Financial Review/Westpac’s ‘100 Women of Influence’ in the ‘Public Policy’ category. Justine is an architectural editor, writer and researcher. She is founding editor of the website Parlour: women, equity, architecture and was a chief investigator on the ARC-funded project Equity and Diversity in the Australian Architecture Profession. 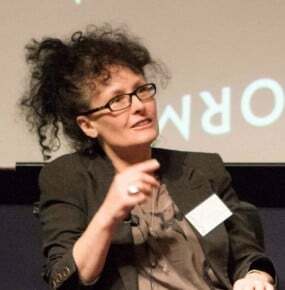 She was editor of Architecture Australia, the journal of record of Australian architecture, (2003 – 2011) and is co-author of Looking For the Local: Architecture and the New Zealand Modern (Wellington: VUW, 2000). Justine in an honorary senior research fellow at the University of Melbourne.